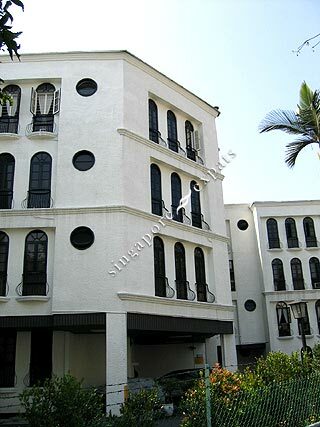 This condominium is a 2-storey apartment type. It is located on a hilltop of Shelford Road, and most units on the upper levels can overlook the greenery and city views. Upper floor units are walk-ups. Some owners have made efforts to renovate the apartments tastefully to suit the expats’ expectations.